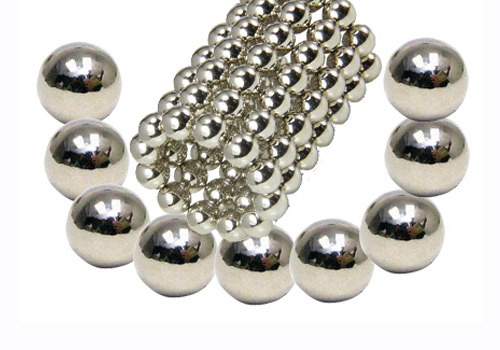 Sphere Size of Neodymium Magnets. 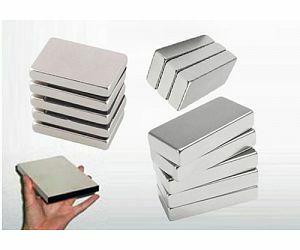 Widely used in toy ! 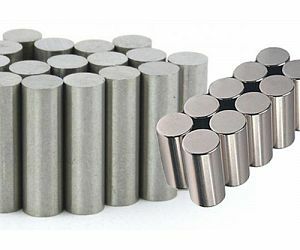 The following items are the relative products of the Neodymium Sphere Magnets, you can quickly find the NdFeB Sphere Magnets through the list. 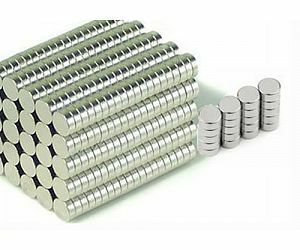 Please note: Due to the dangers of swallowing magnets, BKMAG are not suitable as toys for small children and should be kept out of their reach! If suitable for ages +12 only ! 3. 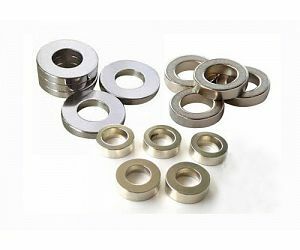 We provide various types.